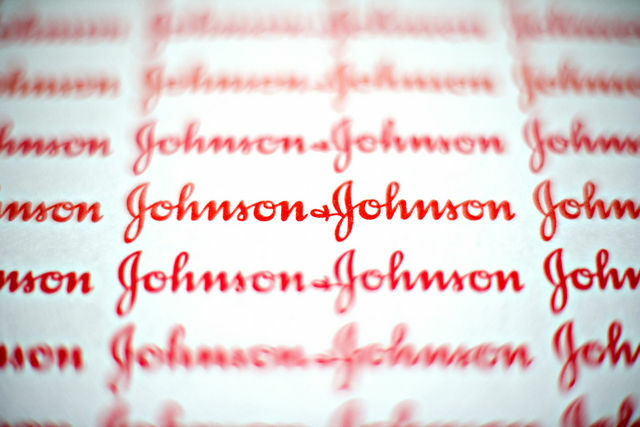 Following the voluntary decision by pharmaceutical titan Johnson & Johnson and its Ethicon division to recall its laparoscopic power morcellators, concern continues to mount over the risks posed by surgeries utilizing these and similar devices. The U.S. Food and Drug Administration (FDA) as well as countless medical practitioners have sounded the alarm about the dangers of gynecological procedures in which morcellators are used as a means to break up internal fibroids prior to removal. In the midst of growing calls for a market-wide morcellator recall of all devices of this type, increasing numbers of women are considering filing lawsuits alleging that their uterine cancer diagnosis was the direct result of morcellator use during a previous operation. First receiving FDA approval in 1995, power morcellators are devices designed for use during laparoscopic hysterectomies and myometcomy procedures billed as being minimally invasive for patients. The tools allowed surgeons to break uterine fibroids into smaller pieces so that they could then be removed via a minor abdominal incision. Power morcellators utilize integrated rotating blades to cause fibroid tissues to fragment, making their removal much simpler. Owing to its ability to reduce discomfort and recovery time for patients, this type of procedure grew significantly in popularity in recent years, and Johnson & Johnson/Ethicon became the clear leader in morcellator sales, claiming over 70% of the market. However, it was not long before very serious concerns began to arise relating to the use of morcellators in gynecological surgery as evidence emerged that the practice may cause very deadly forms of uterine cancer to be spread throughout the body. In April of 2014, the FDA recommended that physicians cease their use of power morcellators in fibroid removal procedures, largely due to research suggesting that roughly one in every 350 laparoscopic hysterectomy and fibroid surgery patients may have undiagnosed uterine sarcoma that can be spread through the body during the morcellation process. When this occurs, women are likely to experience a rapid upstaging of endometrial stromal sarcoma, leiomyosarcoma or other types of cancers that can substantially lower life expectancy and greatly reduce quality of life. Because it is very difficult, if not impossible to detect whether a particular uterine fibroid is malignant prior to performing this type of surgery, women on whom a power morcellator is used face a real risk of harm. 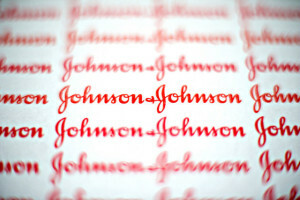 In response to the crescendo of concern about the dangers posed by power morcellators, Johnson & Johnson/Ethicon announced in April that it was suspending all sales of these products pending the results of further study of the alleged risks. This decision was followed in July by the company’s declaration that it was voluntary and completely exiting the morcellator market and that doctors should return all Gynecare X-Tract, Morcellex Sigma and Gynecare Morcellex devices immediately. When announcing the Ethicon power morcellator recall, company officials declared that the risk of spreading deadly cancer during procedures was greater than initially believed and simply too significant to ignore. The emergence of the serious risks posed by power morcellators came only after thousands of such procedures were performed on patients nationwide. This fact has reignited earlier criticisms of the FDA’s 501(k) Clearance Process (“fast-track”) through which these devices received market approval. This process permits device makers to introduce products to the market without the need for intensive clinical trials, provided they are “substantial equivalents” of devices that have already received approval. Critics have suggested that this process amounts to an approval loophole that allowed an extremely serious risk to go undetected for far too long. Advocates have continued to call for an end to the 501(k) program, arguing that it places corporate interests above public safety. However, no official action in this direction has been taken thus far, and none appears to be on the horizon. Thus far, however, none of these device makers have announced an intention to initiate a recall of the power morcellators they produce. The FDA itself has also been reluctant to ban power morcellators from the market, instead placing several proposed safeguards under consideration. The agency has been debating whether to require the use of enhanced consent forms which would be signed by patients signaling their awareness of the risk of cancer spread, the possible requirement that a bag be attached to morcellator devices to prevent the spread of malignant tissue and whether to mandate more sophisticated testing for uterine cancers prior to surgery involving these devices. Several lawsuits have already been filed by morcellator lawyers on behalf of women who underwent power morcellation myomectomy or hysterectomy procedures and subsequently received diagnoses of aggressive uterine cancer. The plaintiffs in these cases argue that power morcellators are unreasonably dangerous, defectively designed and marketed and posed risks of which they were not sufficiently warned. They further allege that if the device makers had properly disseminated information about known risks to physicians and patients alike, they could have prevented the spread of cancer in their bodies by choosing one of the several available treatment alternatives. While the eventual size and scope of morcellator litigation remains to be seen, considering that roughly 50,000 procedures are performed annually with devices of this type, the number of morcellator lawsuits filed by victims is likely to grow exponentially in the coming months and years.